Book today your Easter getaway at Vivere a Plakes and benefit from the early booking offer! 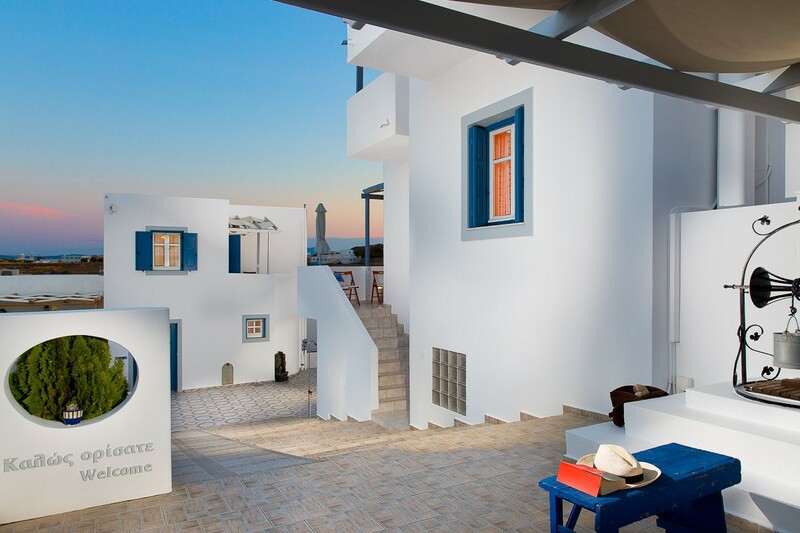 Located at the beautiful village “Plakes”, near the traditional capital of Milos, ‘Vivere a Plakes’ hotel offers comfortable accommodation and promises memorable holidays. 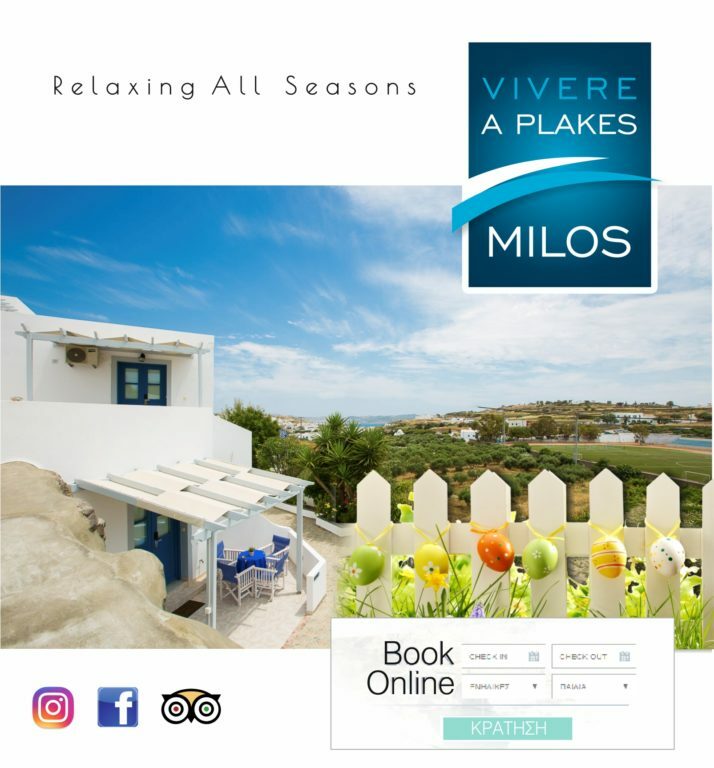 The Vivere a Plakes is inviting all to spend their Easter holidays on the island of Milos, enjoying all the local habits for the celebration of the Easter. Among them, the most famous is the “war: of two villages Triovasalos and P. Triovasalos with dynamites. Book today your stay at Vivere a Plakes and take advantage of the Easter early booking offer!